Building your sustainable home. 10 things to try and get right! 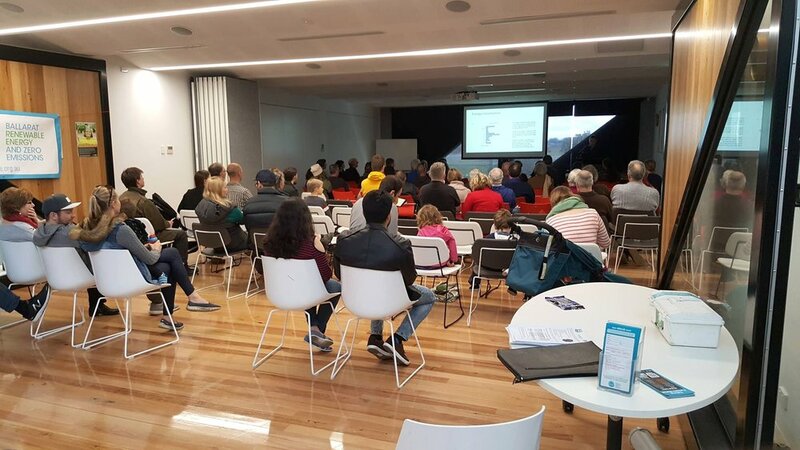 Over the last few months I have been invited by the Smart Living Centre and BREAZE to deliver a number of public presentations about key design and building aspects to consider when you are wanting to build or renovate in a sustainable or energy efficient manner. A lot of people have had a lot of questions to ask during and after these talks and I thought it might be useful to publish my presentation material here to help those that may be going down the DIY path. If you have any more questions comment below or send me an email.